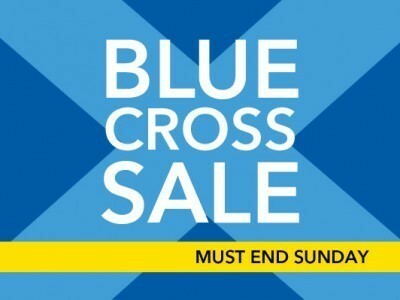 Debenhams Blue Cross sale is on now! My wardrobe has lost some weight recently and I'm keen to fill it up again! Luckily Debenhams are in the midst of their sale where you can make savings in lots of their departments. You'll have to get your skates on though, the sale must end Sunday.